Apple Music subscribers streamed More Life 89.9 million times in the its first 24 hours, setting a new record for single-day album streams on every music service, according to the Verge. Most of the previous records were set by Drake’s previous album, Views. 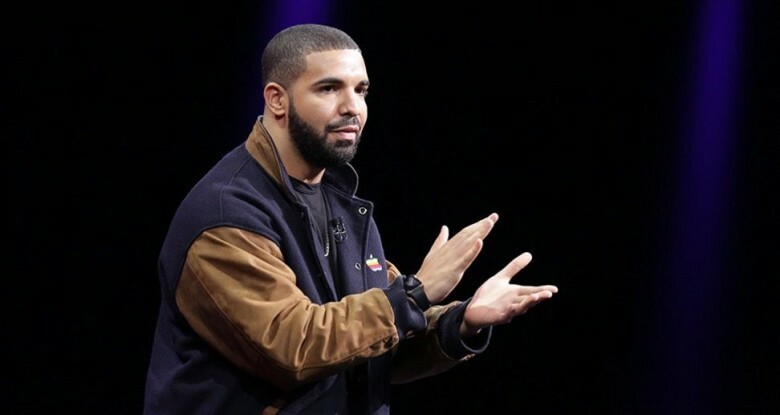 A spokesperson for Apple said More Life was aided by the Beats 1 Radio show, OVO Sound Radio, which had its most streamed episode on Saturday while Drake unveiled new tracks from the album. The Beats boost helped Drake perform overwhelmingly better than on Spotify where the album was streamed a record 61.3 million times the first day. The top streamed song on More Life is currently the first song on the playlist called “Free Smoke.” Rounding out the top 3 are “Portland” and “Passionfruit.” The album is also available for sale on iTunes.